Pokemon Go Fest took place in Chicago’s Grant Park July 22, and while technical issues prevented many attendees from getting the most out of the event, the expected rollout of Legendary Pokemon did take place. 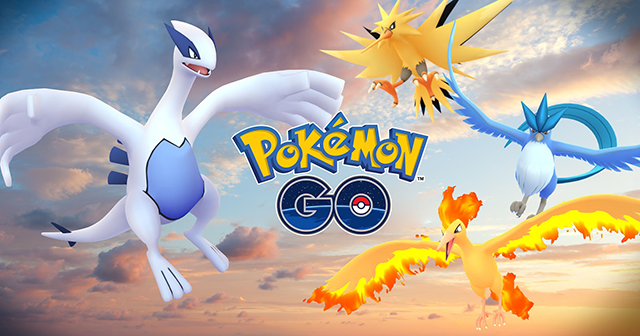 Specifically, players around the world can now capture Lugia and Articuno by participating in Legendary Raids that may appear at Gyms near them. Niantic also revealed the next two Legendary Pokemon coming to the game “soon”: Zapdos and Moltres.